Guernsey based agri and timber trading and investment company Obtala Resources Limited has been granted export certificate from the Tanzania Export Processing Zones Authority (EPZA). 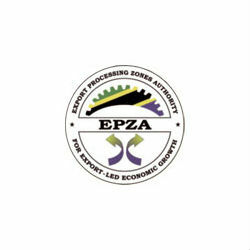 EPZA export license grants Obtala a number of fiscal and other incentive among which remission of customs duty and VAT on raw materials and goods, exemption from corporate tax for an initial period of ten years and exemption from withholding tax on dividends and interests for the first ten years. Obtala Resources Limited invests in and develops natural resource assets with an African focus, with emphasis on agriculture, food production and processing with projects currently in Tanzania, Mozambique and Lesotho. Obtala is listed on the London Stock Exchange (AIM market) under the ticker OBT.